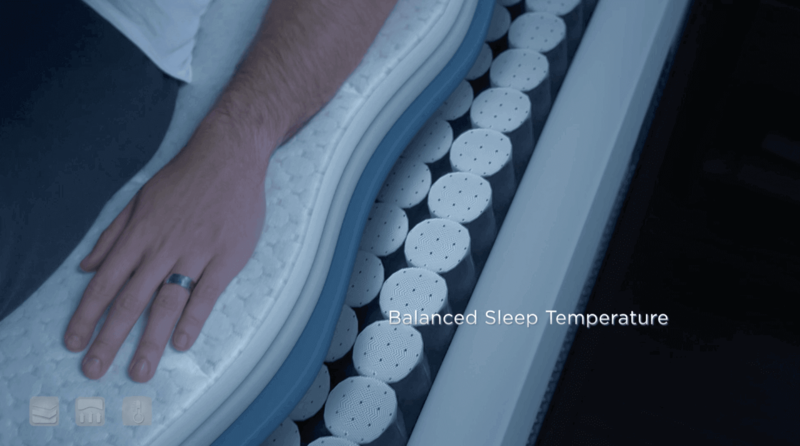 Linden Pond Plush | Sleep King Mattress Store Sleep King Bed and Mattress store serving Sarasota and Manatee County since 1972. Sleep King offers the largest selection of mattresses anywhere and Free same day delivery for setup and removal. 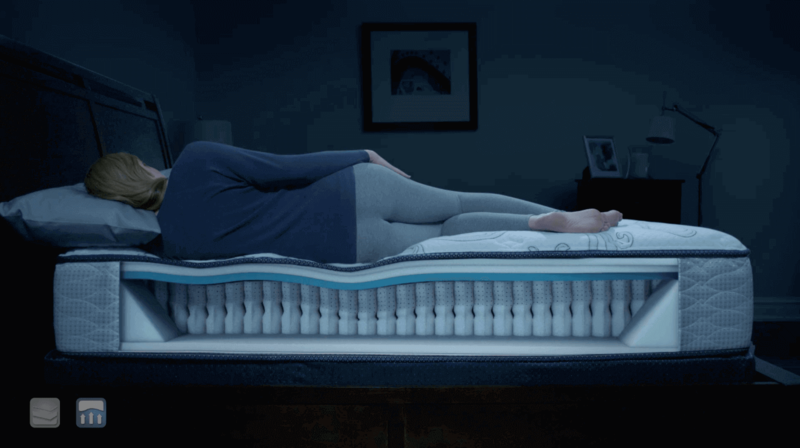 This mattress also features a layer of Serta’s Comfort XD™ Foam, an extra deep layer of soft yet supportive foam that gently cradles the body and a layer of Serta’s PillowSoft™ Foam. It is compatible with a Serta adjustable foundation, including the Pivot™ Head-Up and Motion Essentials™ II models. Serta’s plush mattresses have classic tailoring with more “give”, or softness, at the sleep surface when compared to a firm mattress. 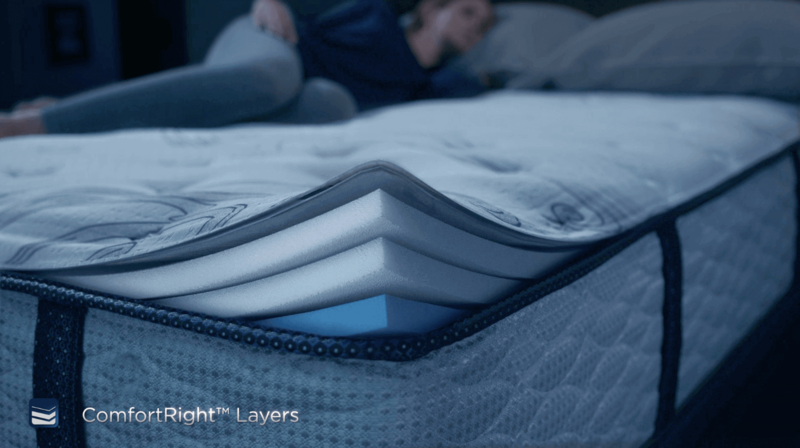 These mattresses are perfect for those who like a softer feel at the sleep surface, but don’t want the additional upholstery layer used in a pillow top mattress.